There are times when your PPC advertising campaign might be suffering from a very low click through rate. It is also possible that you might be wasting a good amount of money on irrelevant or vague keywords. Whether my investing in a PPC training course or doing research yourself, it’s important to regain control over the PPC campaign by using negative keywords to stop showing advertisements to the wrong target audience. While traditional keyword targeting allows you to display ads for relevant keyword searches (i.e. "mens shoes"), negative keywords need to be used to prevent ads from being triggered to the wrong audience for unwanted keyword variations (i.e. "mens shoe shine"). Using negative keywords is vital for PPC optimization and refining the ad targeting of your campaigns. It is important to understand that your Bing and Google reps need to have lists of negative keywords for similar accounts. Therefore, you will have to check them for relevance. In addition to this, you will have to make sure they do not take crucial terms out of play in the PPC campaigns. This can be a good starting point. Just like planning a traditional keyword list, the next step is to explore Google (AdWords) Keyword Planner. It allows you to check related terms. This way, you get a clear idea about certain terms you can take out of your campaign for PPC campaign optimization. Last but not the least, it is recommended to use Google’s search query report to classify new negative keywords. In fact, it’s considered by any certified PPC consultant to be the most effective way to check what kind of real searches are triggering advertisements. Moreover, you can also take out the ones that don’t make any sense. How to Make the Most of Negative Keywords? It’s worth mentioning that Bing Ads is the standard platform for purchasing search terms across Bing and Yahoo search engines. Since negative keyword practices for Bing are different from AdWords, it’s important to consider a few things. A major difference between AdWords and Bing is that advertisers can designate only exact match negative keywords and phrases for Yahoo and Bing searches. In case you import Google advertisement campaigns to Bing, like most advertisers, you need to understand that the broad match negative keywords will automatically get converted to phrase match negative keywords by Bing. This is important if you're providing ecommerce PPC management services for large online store sites. It’s important to understand that Bing doesn’t support basic keyword-level negatives. 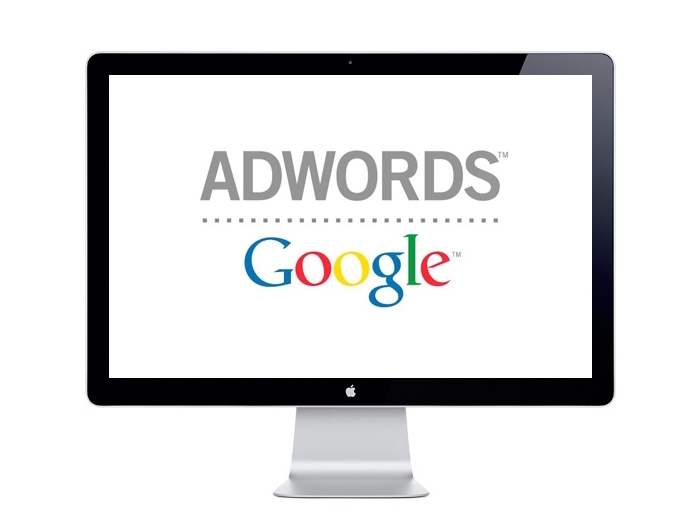 However, it’s possible to set up ad group and campaign level negatives, just like AdWords. In order to make everything easier, you should use Bing’s instructional guide about setting up negative keywords. For your convenience, Bing also provides shared negatives’ list. Considering to place your money on the most popular keywords isn’t the end of the battle. You also need to focus on the most sophisticated set of negatives. Building negative keyword lists should be refined and continuously expanding on the basis of real data. In most cases, Google does a great job of browsing through millions of advertisements to serve the most relevant one to a searcher. However, there’s still scope for mistakes. The most effective way to make sure this doesn’t happen to your PPC campaign is to spend some money on negative keywords.